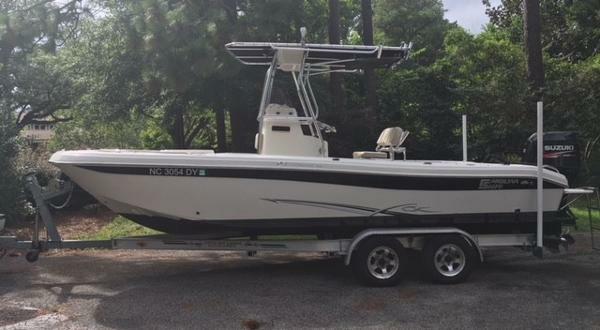 The seller reports this boat is in great shape and ready to hit the water when you are. With only 20 hours on this boat, it should last a long time. 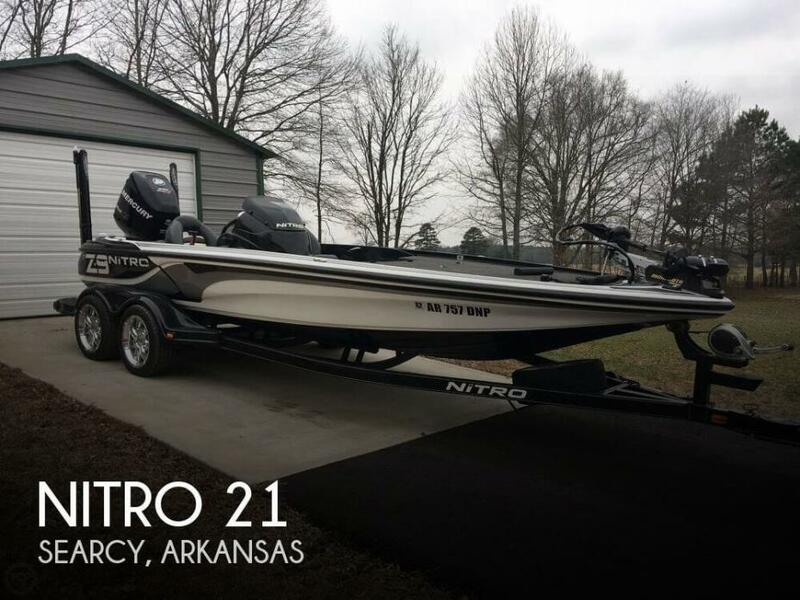 Please send us any questions you may have in regards to this 2016 Nitro Z21 Stock #157963 Great fishing boat with only 20 hours on Mercury 250HP engine! 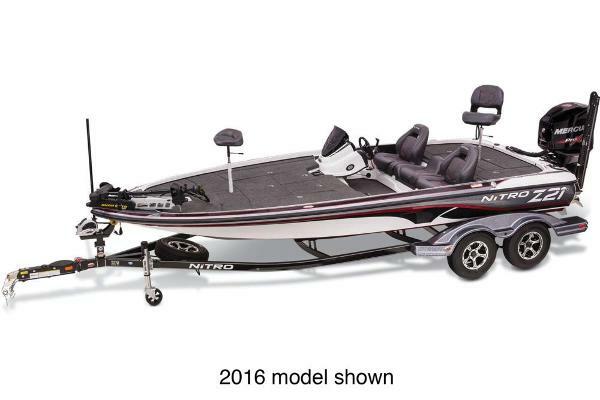 If you are in the market for a bass boat, look no further than this 2016 Nitro Z21, just reduced to $52,000 (offers encouraged). 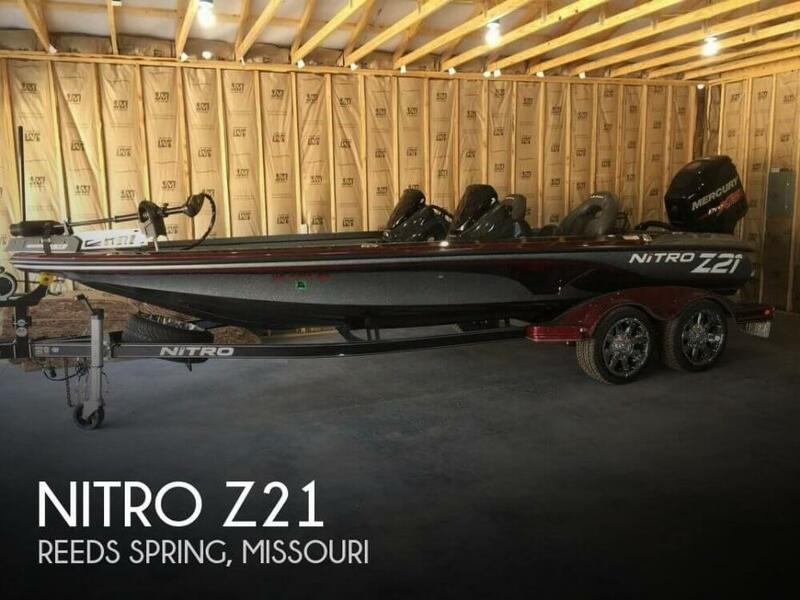 This boat is located in Reeds Spring, Missouri and is in good condition. She is also equipped with a Mercury engine that has only 20 hours. Reason for selling is downsizing. There is one very small crack in driver windshield that is barely noticeable. 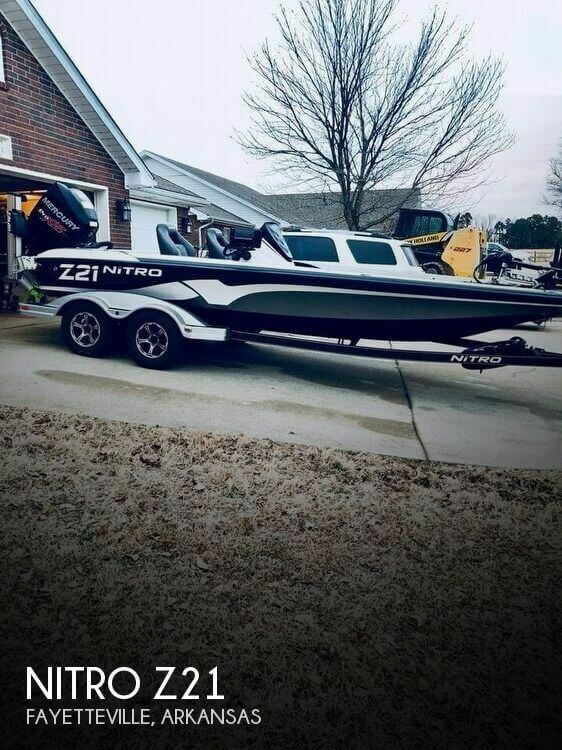 Otherwise, the boat is in showroom condition and all systems and mechanics work as expected or better! Garage stored from day one! Sweet unit that will not last long! Please make an inquiry or call for more information, to set a showing or make an offer! 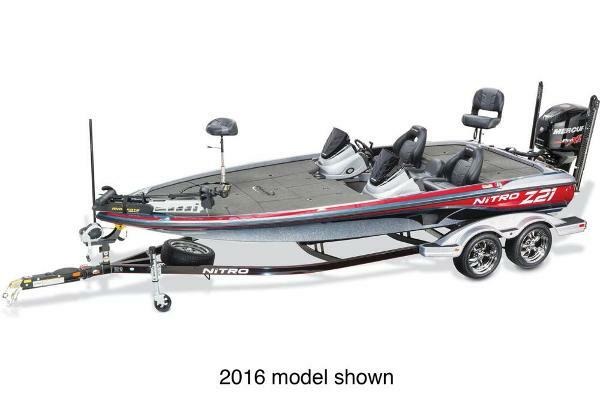 Stock #148430 Bassmaster Classic Rig, Fantastic Condition, Loaded with options and custom features. 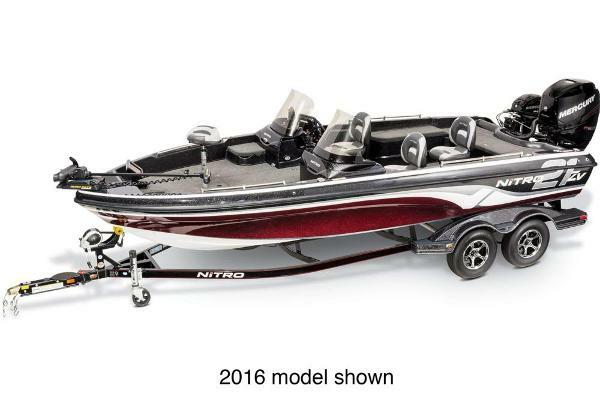 If you are in the market for a bass boat, look no further than this 2016 Nitro Z-21 DC, just reduced to $49,900 (offers encouraged). 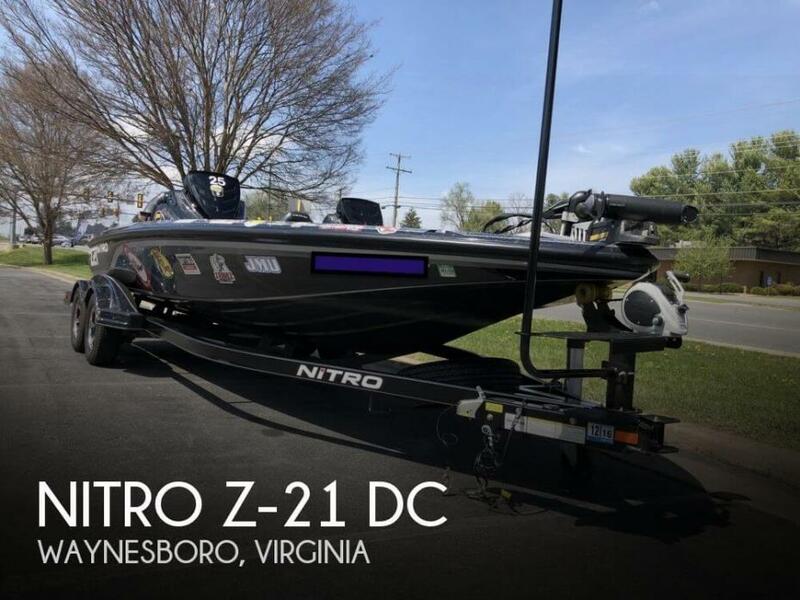 This boat is located in Waynesboro, Virginia and is in great condition. She is also equipped with a Mercury engine that has only 60 hours. Reason for selling is health reasons.